This trip is at capacity! Step into an era of musical magic on a one-hour guided visit to the Motown Museum. Tour Hitsville U.S.A. — the birthplace of the Motown Sound. Stand where the Temptations, Four Tops, Miracles and Supremes recorded their famous songs. 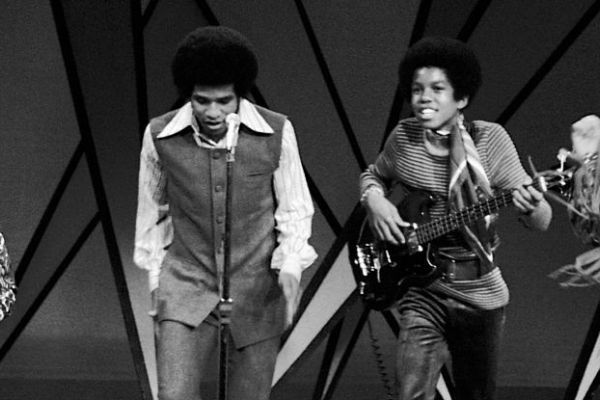 Learn how Berry Gordy started it all with an $800 loan from his family. You’ll even be invited to sing a few bars of a favorite Motown tune in the legendary Studio A. It’s all there, preserved in time, waiting for you. Lunch following, on your own, at Jolly Pumpkin.